It’s not always true that frying something makes it tastier, but when it comes to catfish, the more fried the better (or should we say batter?). The following restaurants serve up decadent fried catfish that will make you feel like you’re at home. 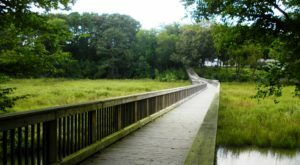 Whether you’re going out for dinner with the family or a fun date night outing, you’ll love your experience at these fish-friendly eateries around the Old Dominion. Located in the Richmond neighborhood of Jackson Ward, Mama J's Kitchen is nothing short of an institution. 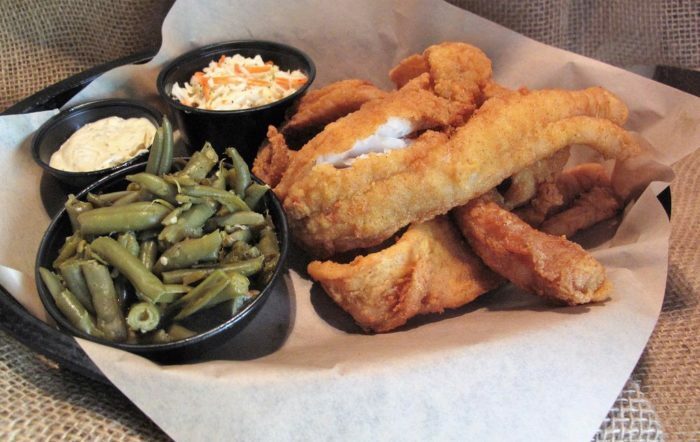 It's the go-to spot for fried chicken, fried catfish, and all the delicious sides imaginable. 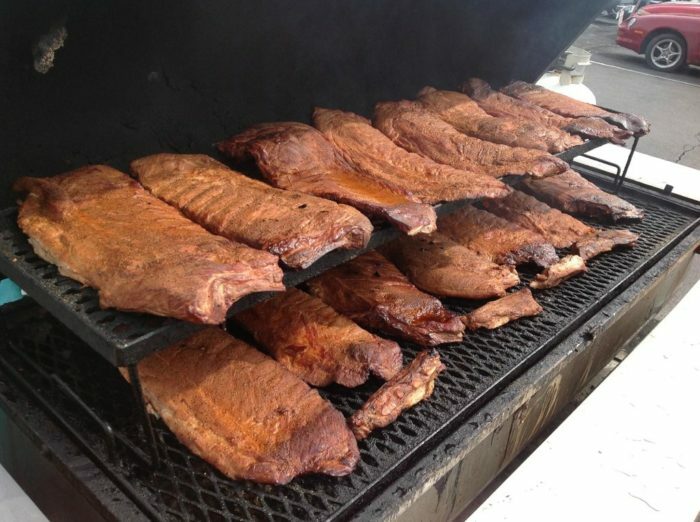 You can expect a little bit of a wait here during popular hours, but the food will make it worth your while. 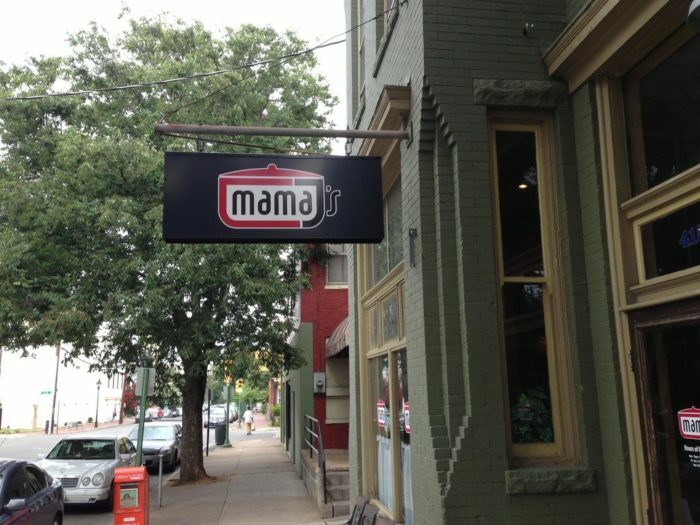 Mama J's Kitchen is located at 415 N 1st St, Richmond, VA 23219. 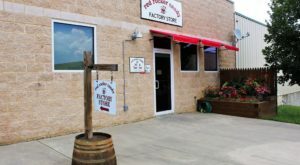 The Fishin' Pig is a local BBQ joint that has won the hearts of both residents and visitors to Farmville, Virginia. 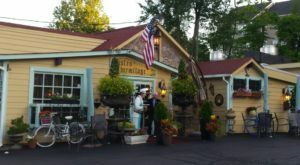 Step inside and you'll be greeted by a friendly atmosphere and mouthwatering menu. Some visitors claim the catfish here is the best they've ever tried. 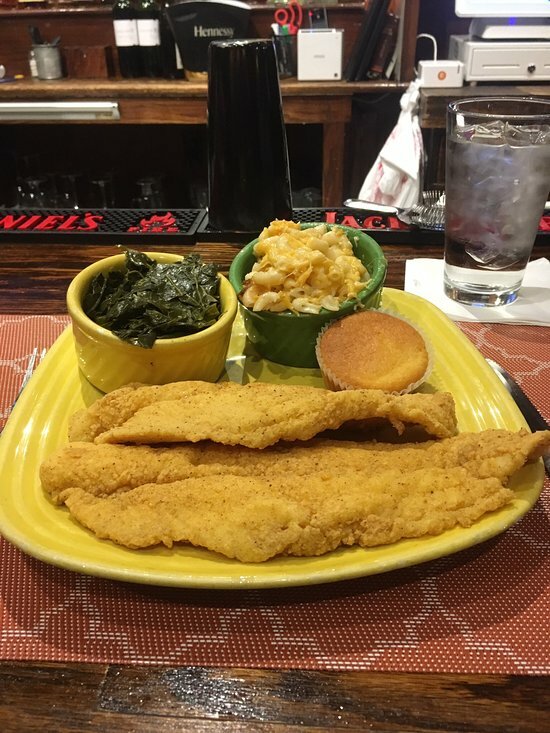 Pro tip: visit on a Thursday night and you'll enjoy the catfish special for half price. 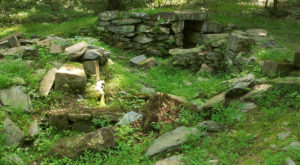 The Fishin' Pig is located at 5169 Farmville Rd, Farmville, VA 23901. 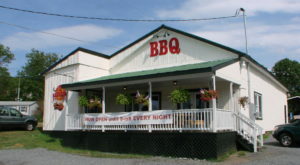 Located right along the Virginia/Tennessee border, you'll find a local BBQ joint that will make you feel like you're right at home, no matter if you're a local or a visitor. 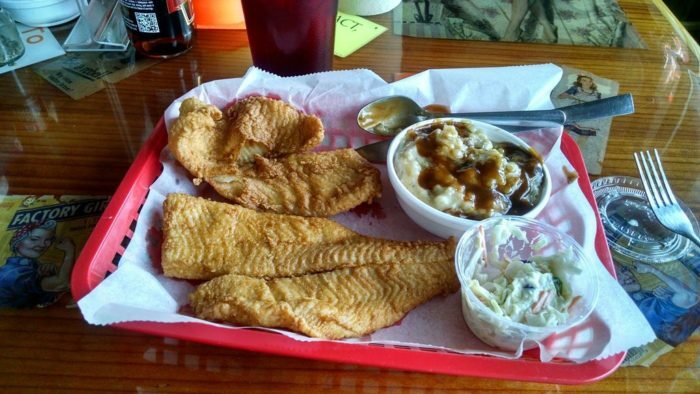 Eatz has many specialities, including barbecue and fried chicken, but most people agree that the fried catfish is the best. This little hole-in-the-wall has quite a following, and you'll see why once your meal arrives. Don't forget to order one of the homemade desserts, such as banana pudding or chocolate cake. 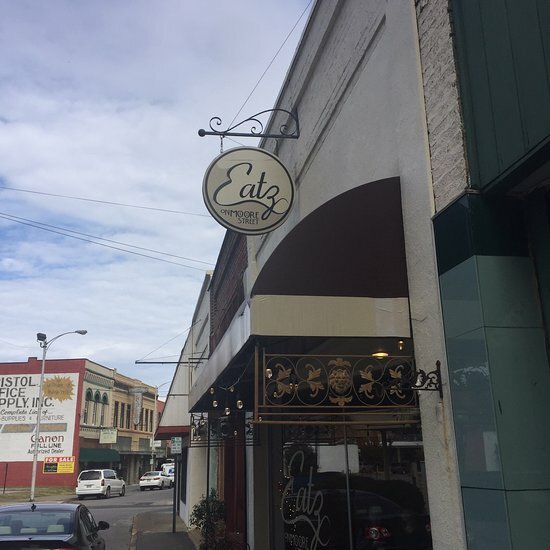 Eatz is located at 17 Moore St, Bristol, VA 24201. Step into Bubba's Shrimp Shack in Gloucester and you'll be greeted by the smell of freshly-battered seafood fried to perfection. Whether it's shrimp or fish that you're craving, you can bet you'll be satisfied by your order. Each entree comes with a range of dipping sauces and sides to make your meal complete. 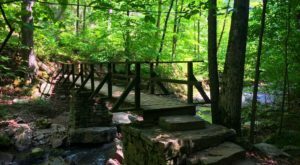 You'll quickly see why locals love this hidden gem of a spot. 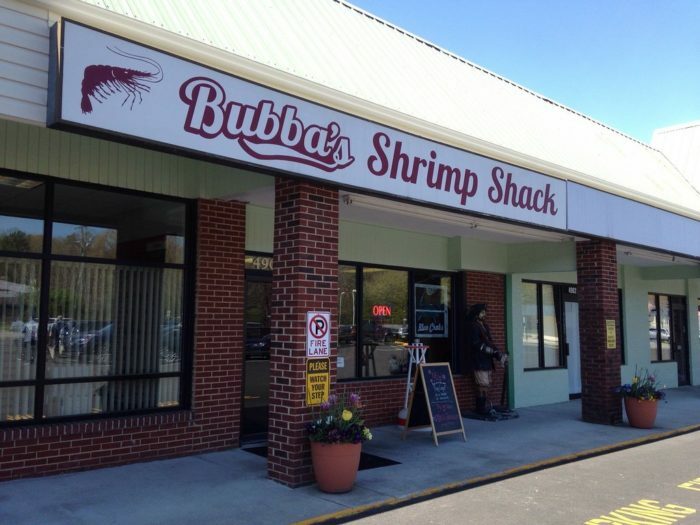 Bubba's Shrimp Shack is located at 4900 George Washington Memorial Hwy, VA 23072. 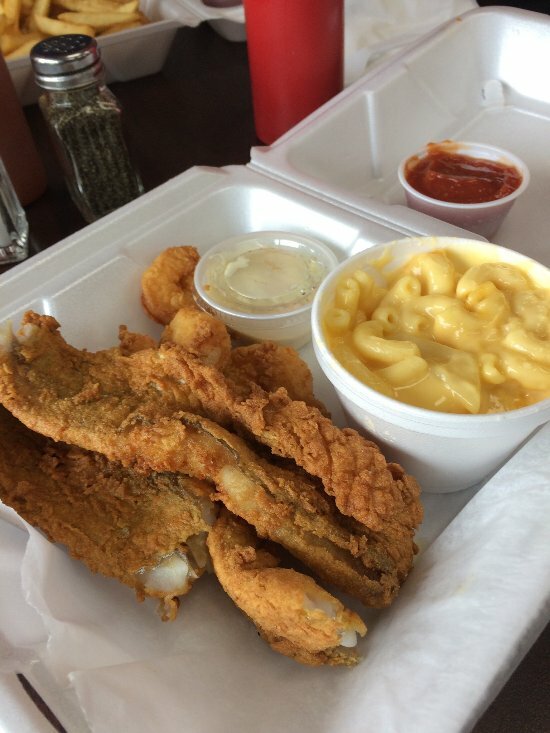 Battered in cornmeal and fried to perfection, the catfish at Fatback Soul Shack is a must-try. This eatery is tucked behind I-81 and promises all sorts of Cajun-inspired soul food. Not to mention the fact that Wednesday night is an all-you-can-eat catfish event. 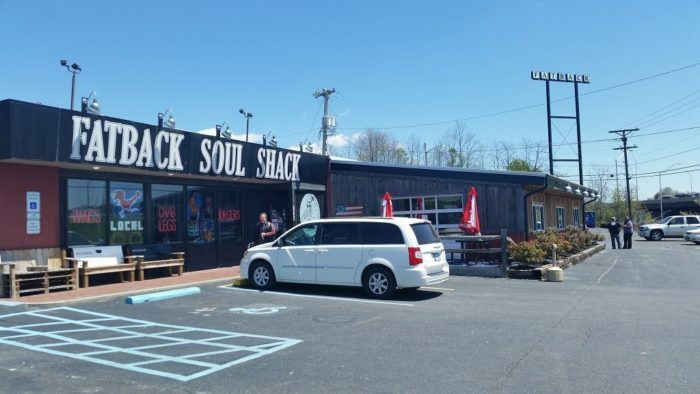 Fatback Soul Shack is located at 2440 Roanoke St, Christiansburg, VA 24073. 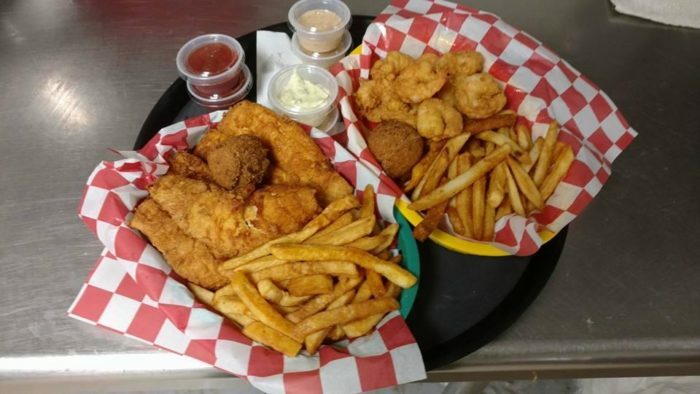 You'll definitely want to bring your appetite with you when you visit Skrimp Shack in Newport News. 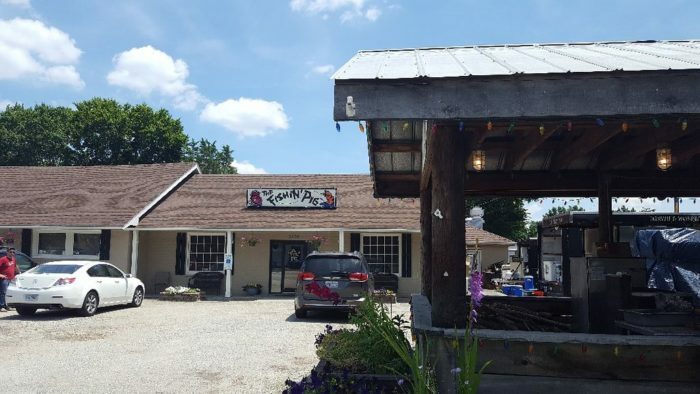 It's one of the most beloved seafood restaurants in the area, and you'll understand why as soon as you sample the catfish. Other favorite menu items included fried shrimp, seafood sandwich, and mac & cheese. 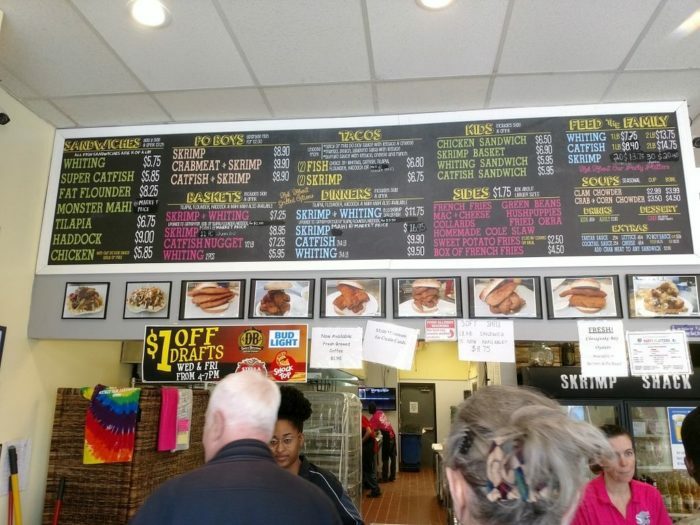 The Skrimp Shack is located at 2643 George Washington Mem Hwy Ste F, Newport News, VA 23693. 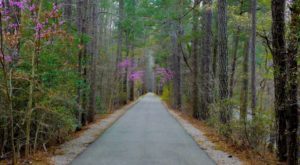 What are your thoughts on these restaurants with amazing catfish? Have you tried any of them before? We’d love to hear from you! 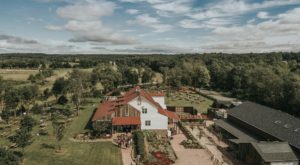 For related content, check out This Ramshackle Crab Shack Hiding In Virginia With The Best Seafood In Town.